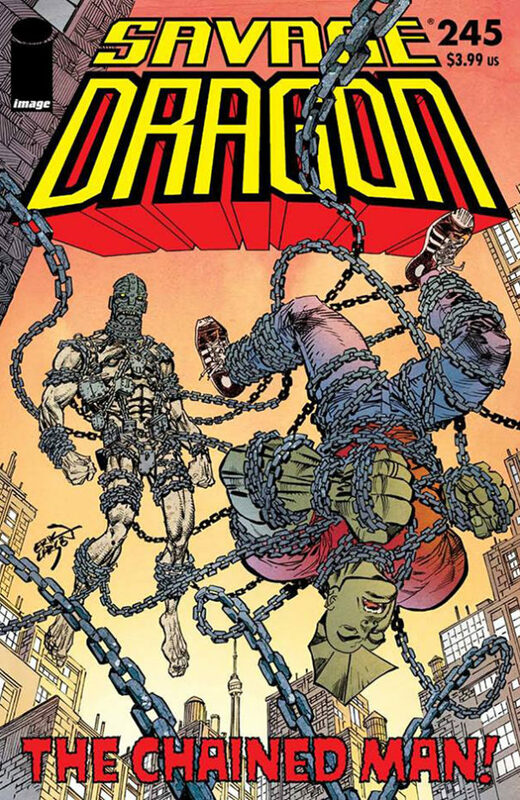 If you want to send letters for the letter page of Savage Dragon you can either send them as e-mails or you can send them as actually written letters to: “Image Comics, Inc., 2701 NW Vaughn Street, Suite 780, Portland, Oregon 97210”. 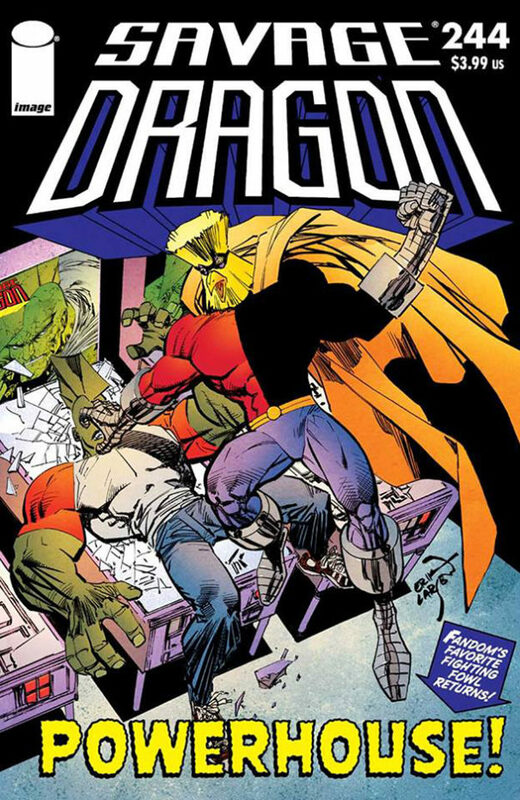 Erik prefers E-Mails, so he doesn’t have to retype those darn things … ;-] Seriously though, Erik loves fan mail, Savage Dragon is one of the few books that still has a letters page, so by all means, lets hear from you. 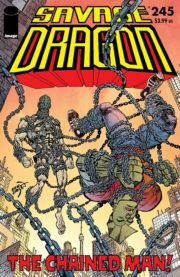 For international rights, contact the buro for foreign licensing at Image Comics.